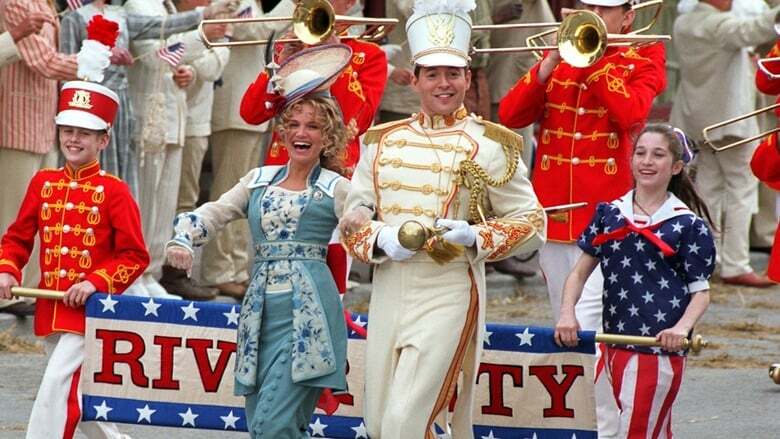 The Music Man is a 2003 American television film directed by Jeff Bleckner and starring Matthew Broderick and Kristin Chenoweth. The television production, which was broadcast by ABC on the February 16, 2003, edition of The Wonderful World of Disney, is based on the book of the 1957 stage musical by Meredith Willson, which was based on a story by Willson and Franklin Lacey. The musical was adapted for television by Sally Robinson. It was filmed entirely in Ontario, Canada. The three-hour presentation was watched by 13.1 million viewers, with a 3.8 rating/9 share in adults aged 18–49. It finished second in the first two hours and fourth in the final hour.